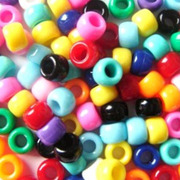 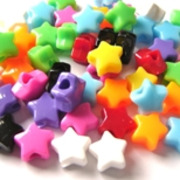 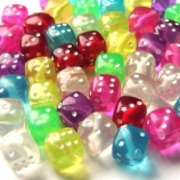 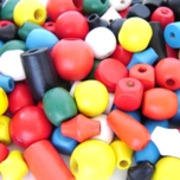 A variety of children's beads in assorted shapes, colours and sizes. 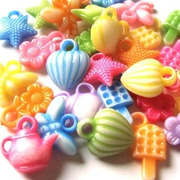 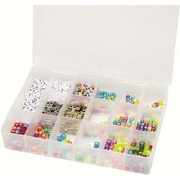 Children's beads for threading, children's jewellery making, beads for hair, model making, collage and charms. 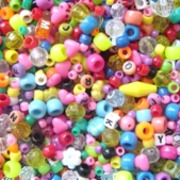 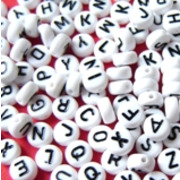 Pony beads, mixed beads, barrel beads, metallic beads, children's craft beads, hair beads for hair braiding, resin beads, threading beads, plastic beads, acrylic beads, wooden beads, scoubidou beads, alphabet beads and so on..